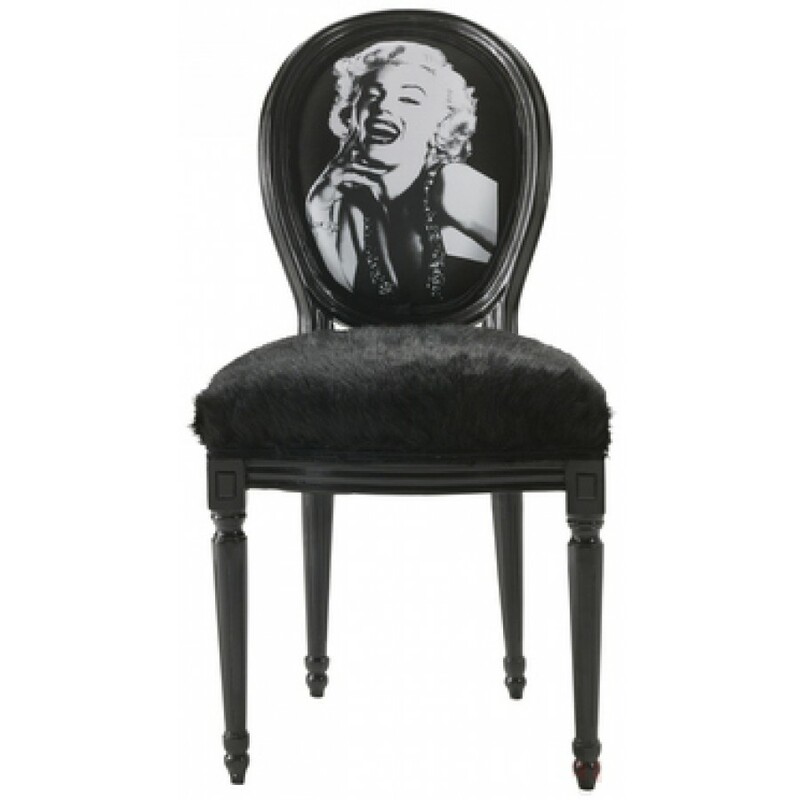 Louis meets Marilyn: opulent chair in glam rock style. The soft and cuddly hide on the seat and round opulent form make it an absolute star among chairs. Looks great at the table or on its own.